The latest update for port’s CANopen Library comes with an example for creating CiA 447 devices (special-purpose car add-on devices). CiA 447 specifies an extension to the CANopen functionality to handle the requirements of vehicles being equipped with special add-on modules. Such vehicles could be taxis, police cars, emergency vehicles, cars for handicapped persons or others. CiA447 defines an application profile and enables the vehicle manufacturer (or the modifying body shop) to choose between available devices. The compatibility to CiA 447 enables for a quick and reliable connectivity. 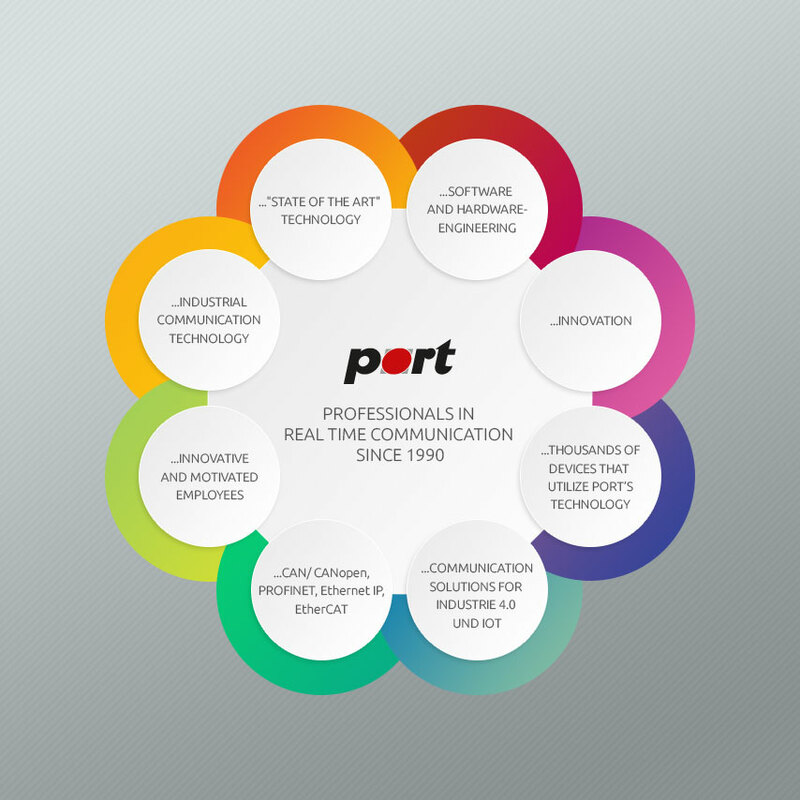 Port’s customers gain time-to-market connecting to the example and creating their own devices.